Here is another new Sven Kacirek video Nutcracker/Pas De Deux again made and produced by the German video artist Agnieszka Krzeminska. As always I love the visuals which really match well with the soundtrack of the video. For many years, my friend and music colleague Sven Kacirek has been closely collaborating with the choreographer Antje Pfundtner, whose next modern dance production, The Nutcracker, will premiere at Kampnagel in Hamburg, December 12, 2012. Antje Pfundtner is one of Kacirek’s favorite modern dance choreographers. Previously he composed music for her two dance pieces “Res(e)t” and Tim Acy and Die Kandidaten. For this occasion Kacirek re-recorded and re-arranged Tschaikowsky ‘s composition Pas de Deux. The music is mostly electronic with some analog sounds in it. Very ambient, minimal and repetitive. This entry was posted in DVD & Video Releases and tagged Sven Kacirek on November 29, 2012 by Sohrab Saadat Ladjevardi. Here is a new Sven Kacirek video by Agnieszka Krzeminska. The soundtrack is “Old Man Small Studio” from his album The Kenya Sessions. I love the visuals which really match well with the soundtrack. Enjoy! This entry was posted in Recommended YouTube videos and tagged Sven Kacirek on February 9, 2012 by Sohrab Saadat Ladjevardi. This entry was posted in Recommended YouTube videos and tagged Agnieszka Krzeminska, Sven Kacirek on December 10, 2011 by Sohrab Saadat Ladjevardi. 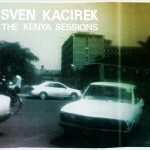 CD review – Sven Kacirek’s twenty first century statement of downsizing profit paradigms and a swelling of sensual experience created in African community art! 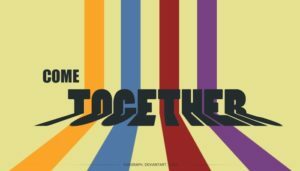 This entry was posted in CD Reviews and tagged Anika Lani, Ketebul Music, Ogoya Nengo, Sven Kacirek, Tabu Osusa, The Kenya Sessions on May 4, 2011 by Sohrab Saadat Ladjevardi. Video feature: Sven Kacirek’s (Germany) new video!! A new video by Sven Kacirek! 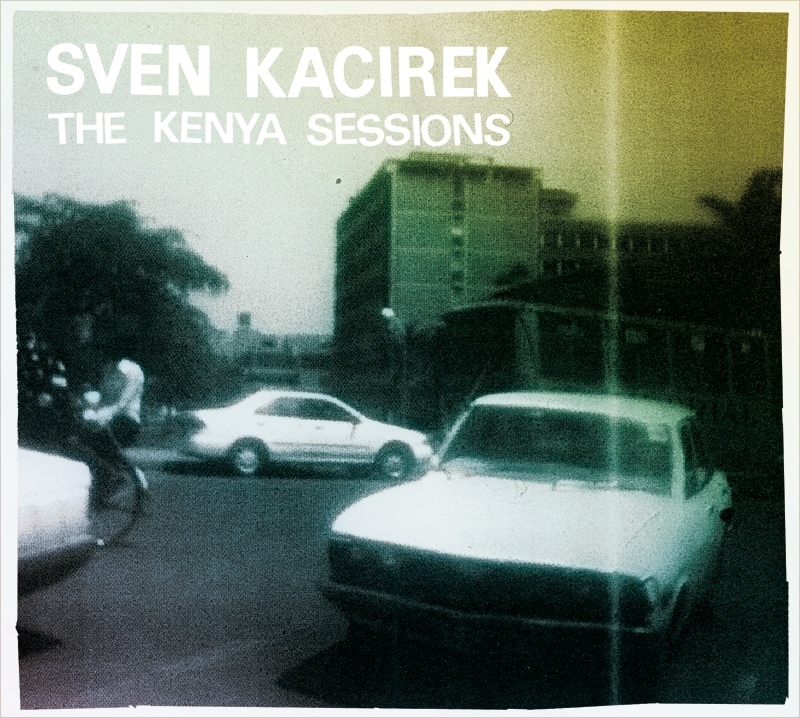 The video for ” Paper Flowers ” (from his recent released album SVEN KACIREC, THE KENYA SESSIONS) with images of the Ali Khamed Orchestra in Kenya and Sven playing at his studio in Hamburg (Germany). Cool video: sound and images match very well! Sven’s album is nominated for this years prestigous German “Prize of the German Record Critics’ Award“!! This entry was posted in DVD & Video Releases and tagged Sven Kacirek on April 28, 2011 by Sohrab Saadat Ladjevardi.